This pro surfer fought off a shark on TV. A week later, he almost had to do it again. 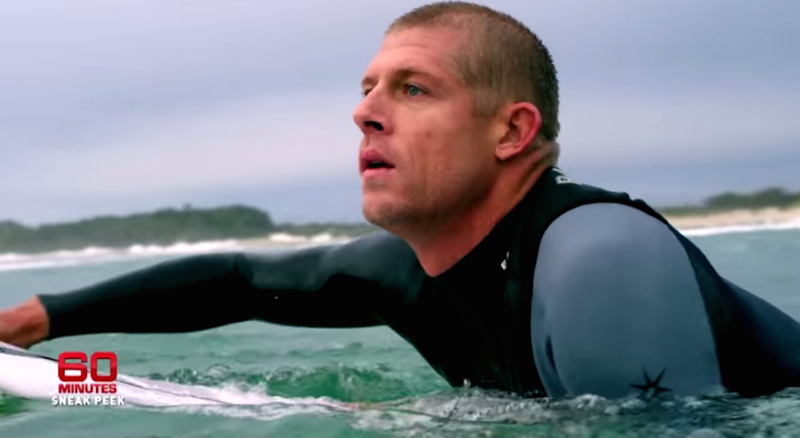 Mick Fanning just might be the unluckiest surfer there is. The Australian athlete returned to the water a week after being attacked by a shark on live television. But when he got in, history threatened to repeat itself. 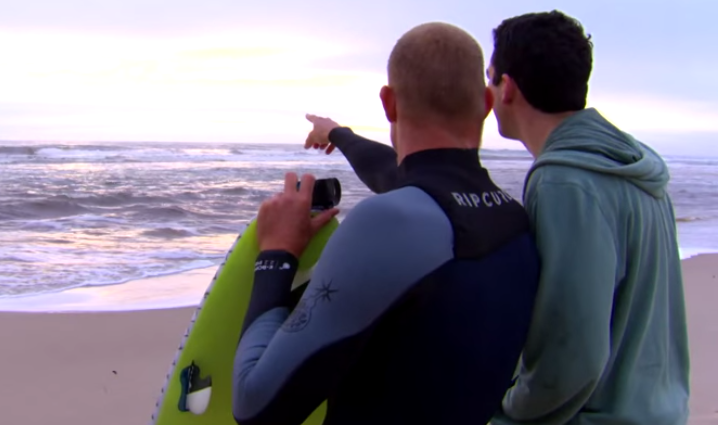 In a sneak peek for an upcoming segment with 60 Minutes Australia, Fanning is shown scrambling to get on a Jet Ski after spotting another shark in the water. The end of the minute-long promotion shows three-time world champ Fanning as he explains to the journalist on shore what went down. “There he is, straight out. I just saw it,’’ he tells the journalist. The back-to-back scares can’t keep the world-class athlete out of the ocean, though. He will participate in the World Surf League Billabong Pro Tour next month in Tahiti, where he is the defending champion. “The ocean has given me so much,” Fanning told 60 Minutes.